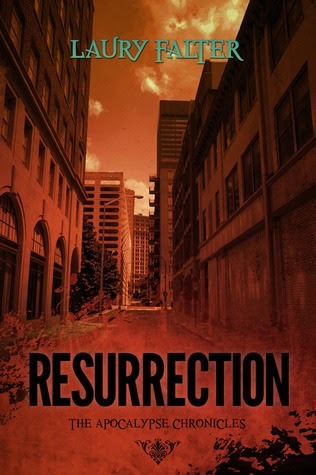 Resurrection by Laury Falter, a YA zombie post-apoc, is coming out January 18th 2014! 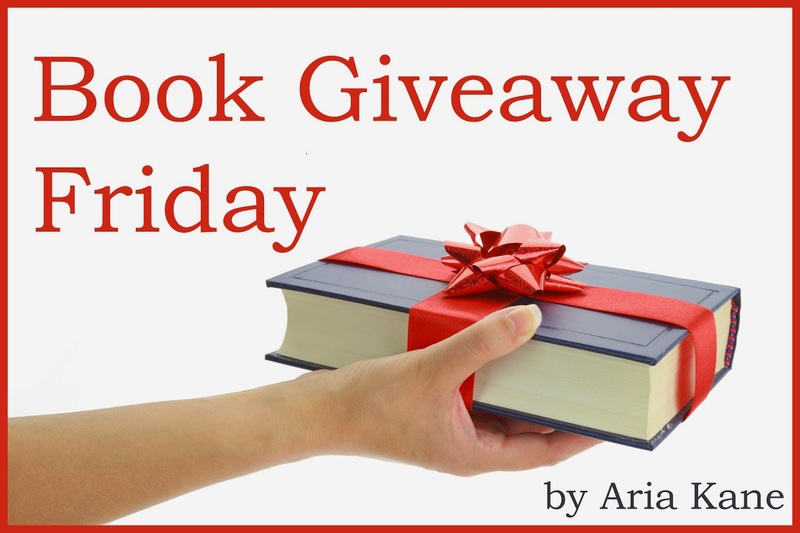 The second and final installment in the two-book series, Apocalypse Chronicles…a dystopian romance about five high school seniors who set out to cure an apocalyptic world of a contagious infection. Bestselling author Laury Falter finishes off this two-part series–a dystopian romance filled with an electrifying plot, a powerful romance, and unexpected twists.